Smartphone battery life is one of the biggest gripes that the current gen of uber-social users have. Although there are certain entry-level and mid-range devices focussed on robust battery life, the flagship smartphones have mostly focussed on integrating a powerful CPU, a glorious high-resolution screen, and an enhanced camera experience. And with concerns centered around better battery life, several false rumors and battery myths have circulated amongst the end-users. 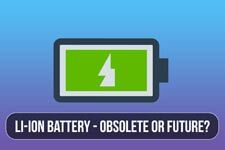 Even though smartphone charging tech has evolved with Qualcomm’s Quick Charge and proprietary technologies like OnePlus’ Dash charge, the development in smartphone battery tech has remained stagnant since the switch to Lithium-Ion (Li-Ion) tech. Lithium-Ion Polymer (Li-Po) was a step in the right direction with just higher specific energy and hence slimmer batteries. But it was a gradual evolution, unlike other aspects of the smartphone spec-sheets. Now, there are still some myths surrounding lithium ion batteries that the commoners believe in. 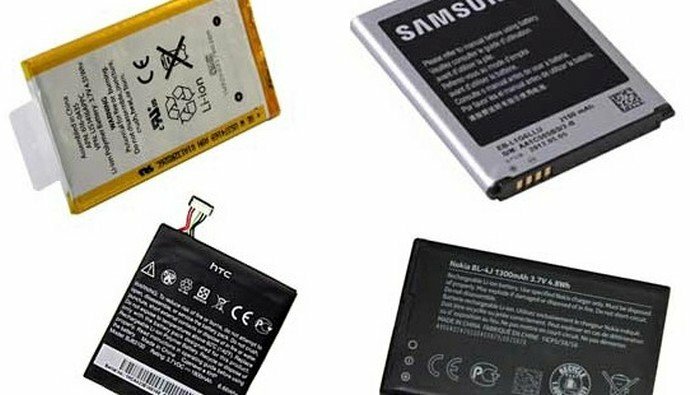 And with the recent smokin’ hot Samsung Galaxy Note 7 fiasco, the time is ripe for some clarity for the end users on the smartphone battery. Should you always completely discharge your battery and then top it up to a 100%? 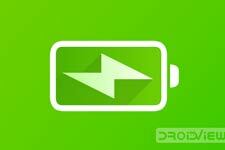 Can battery saver apps enhance the life of your battery? Let’s bust some myths and dispel long persistent rumors. Shall we? Myth: It is preferable to charge a smartphone every time from nil to a 100% to preserve battery life. No. Modern Li-ion batteries are pretty darn good at calibration and hence can mostly be charged as per your own charging habits. It is just preferable to calibrate your battery after a major OS update, and that’s it. Wrong. Although it is advisable to charge your phone only up to a certain degree. Once your phone battery is charged to a 100%, the charger automatically switches off. The battery tech is then smart enough to know exactly when it needs to reinitiate the charger connection. Another glorious misconception. Most battery saving apps are basically app-killers which force stop apps randomly in the background. Considering the way the Android OS works and wants to keep a thread of the frequently used apps running in the background to speed up app cold starts; these battery saver apps might cause more harm than good. This is so because the CPU wakelock is disturbed just to start the apps again after they are closed by the battery saver. 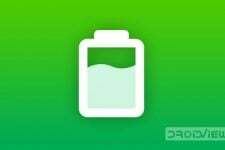 There are, however, certain exceptional apps like Greenify which theoretically work in a different way which relies on app hibernation and thus helps in improving overall performance as well as in reducing the strain on your battery. Myth: Certain Battery saver apps with ‘charging booster’ help charge your device faster. We call that BS. No ‘app’ can speed up your charging significantly. It is a hardware dependent feature that can NOT be emulated. The only way this is possible is if the so-called app closes resource hungry apps in the background. Again, that will have minimal effect. Try to keep your phone cool at all times. The reason you are advised against third-party chargers is also the same – because they might cause excessive heat, and in turn, harm your device. Whether or not your smartphone maker offers a high-output charger can make a big impact as well. As an example, the Apple iPhone 6/6S had support for up to 2.1 Ampere AC charging but came bundled with a measly 1A adapter. In such cases, switching to a higher amperage (branded) charger can help improve charging times to a great extent. However, do remember to carefully check your device for support. Fact: To charge your device faster, avoid using it when plugged in, or even better, switch it off altogether. Logically, your device charges quicker when in flight mode with less heat dissipation. If you are in a rush, you could also switch it off to get that extra juice. Also, if you are charging from a USB power source like your laptop, it’s better to switch off your phone to squeeze in a good enough charge. With fewer phones coming with removable batteries these days, buying a powerbank is the most logical decision you can take. When looking for the best powerbank, look for one that has a higher power output (preferably >=2A similar to AC adapters) because, well, none of us wants to keep our phones connected to a powerbank while it takes ages to recharge! Okay, that would be it. 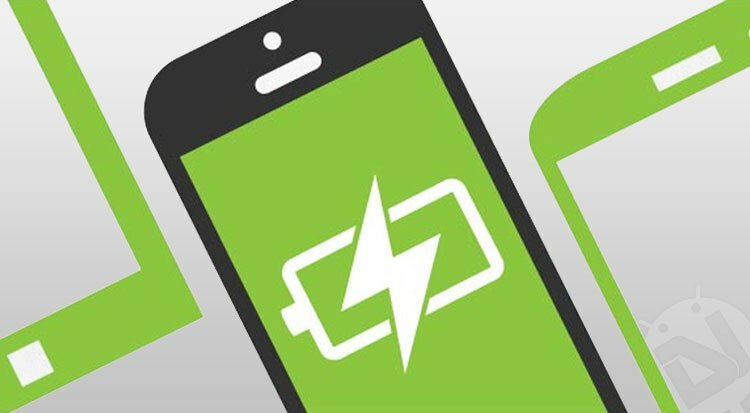 We probably covered most of the prominent myths and/or facts that can help preserve and enhance the life of a smartphone battery. Have your own to add? Get tap-tippety-tap on your keyboard in the comments section below. How Dust/Waterproof Your Phone is? IP Certification Explained!